Written and developed by One to One’s Andy Campbell and Judi Alston, WALLPAPER is an immersive science fiction ghost story told through game engine technology, originally funded in 2015 by Arts Council England and Sheffield Hallam University. 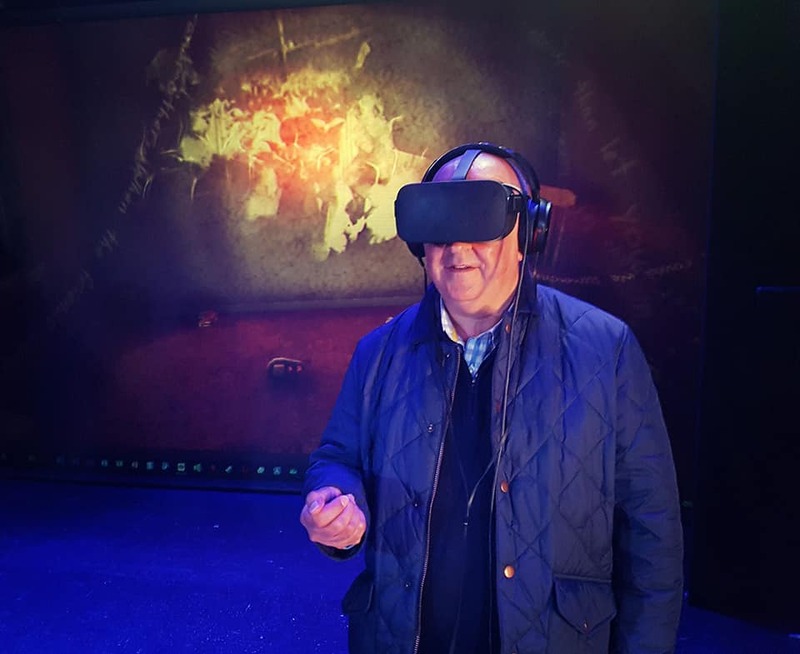 It was designed for exhibition/installation and was featured at Bank Street Arts in 2015 and in the Being Human Festival of the Humanities in 2016 – where we revealed a short VR prototype. Now, we’re developing WALLPAPER into a fully rounded VR experience, taking advantage of VR hardware such as Oculus Touch, and pushing the story to new levels of interactive immersion. The prototype has so far been exhibited in Porto, Portugal as part of the Electronic Literature Organisation’s Annual Conference; at the Oslo Digital Poetry and Film Festival; at Wakefield Literature Festival and at Nostell Priory through the National Trust. You can view the WALLPAPER Blog here to follow the work’s progress. 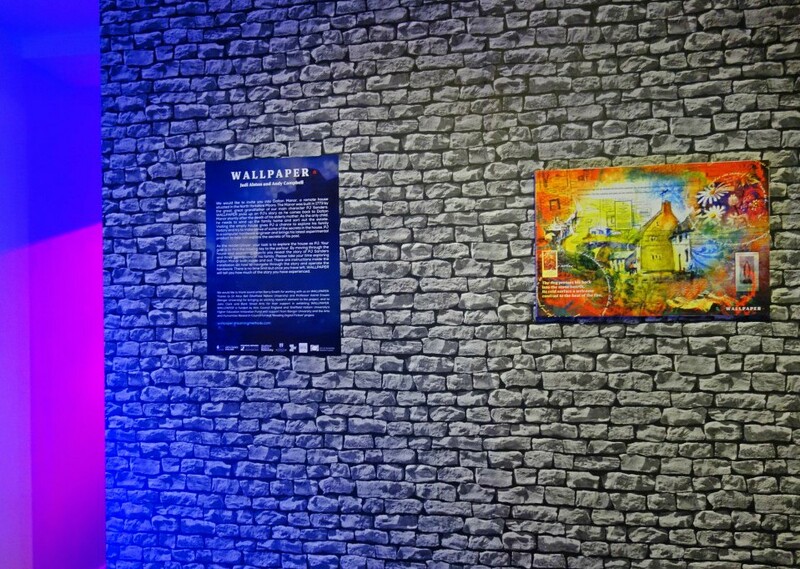 WALLPAPER was developed through our in-house digital storytelling studio Dreaming Methods.